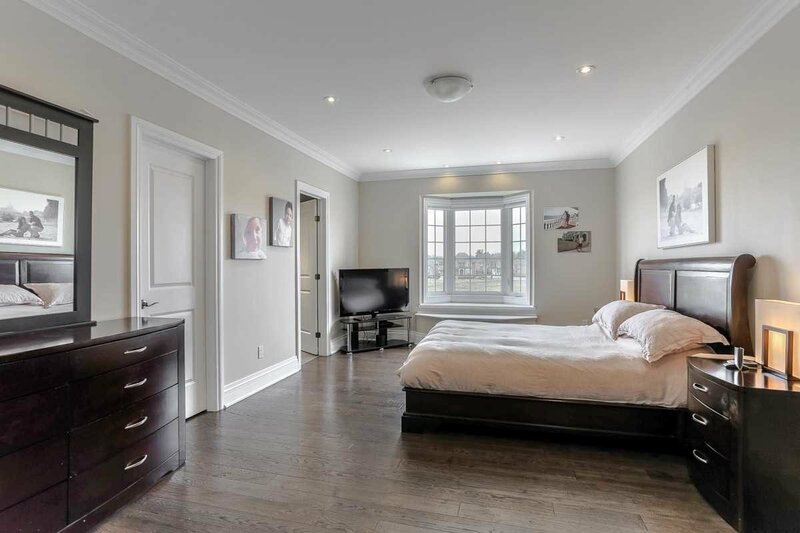 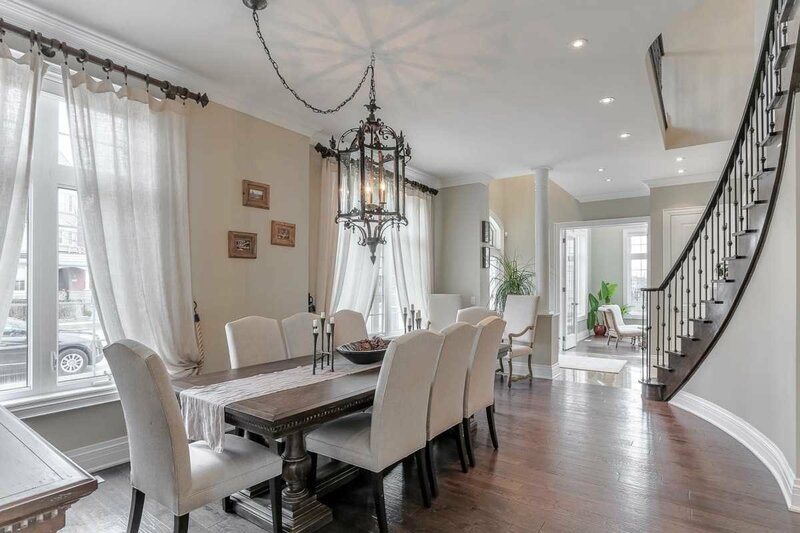 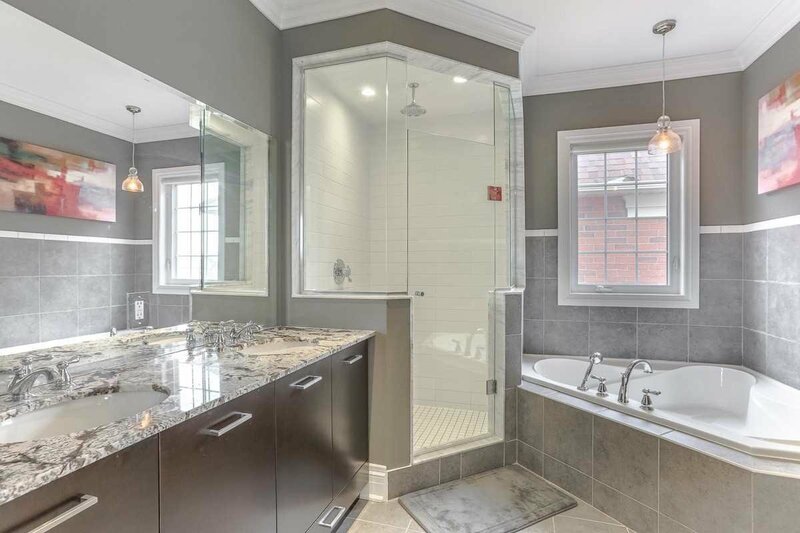 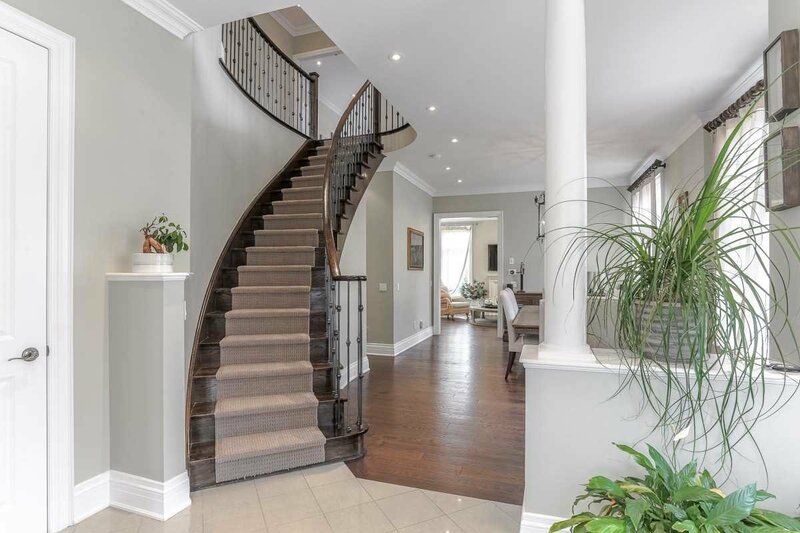 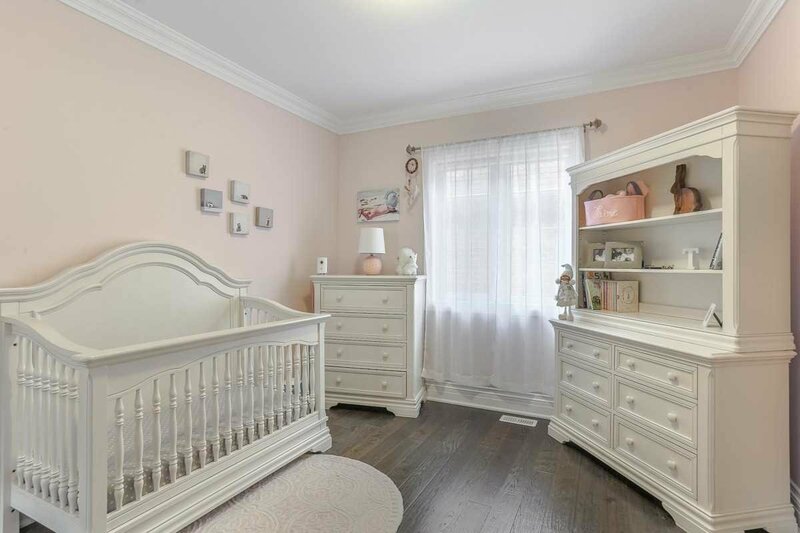 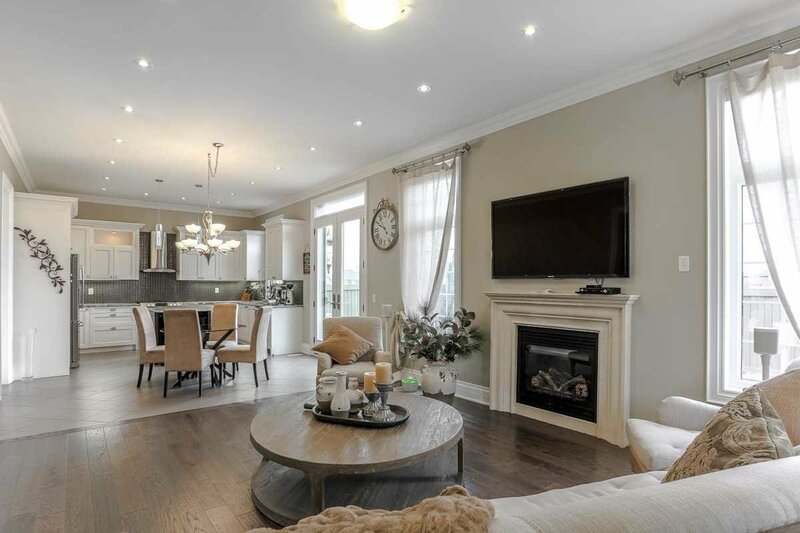 2 Oldham St, Vaughan - 4 beds, 6 baths - For Sale | Prestige World Realty - Prestige World Realty Inc. 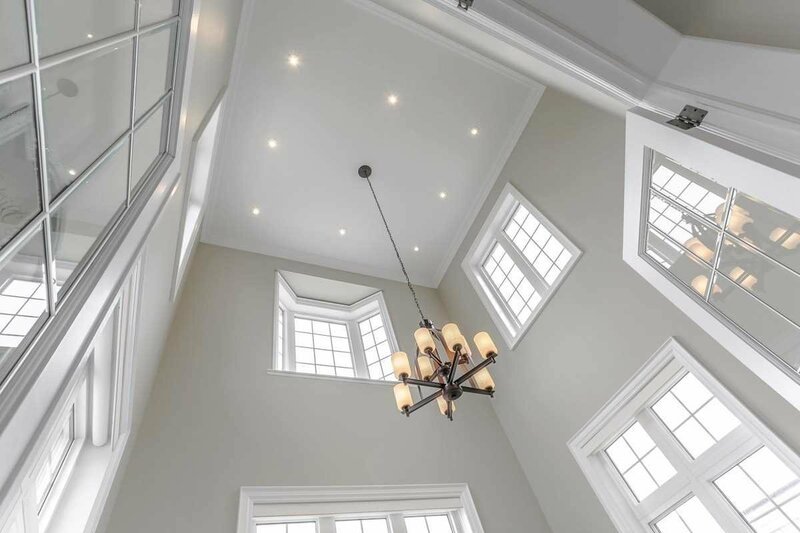 Beautifully Designed & Built To Perfection. 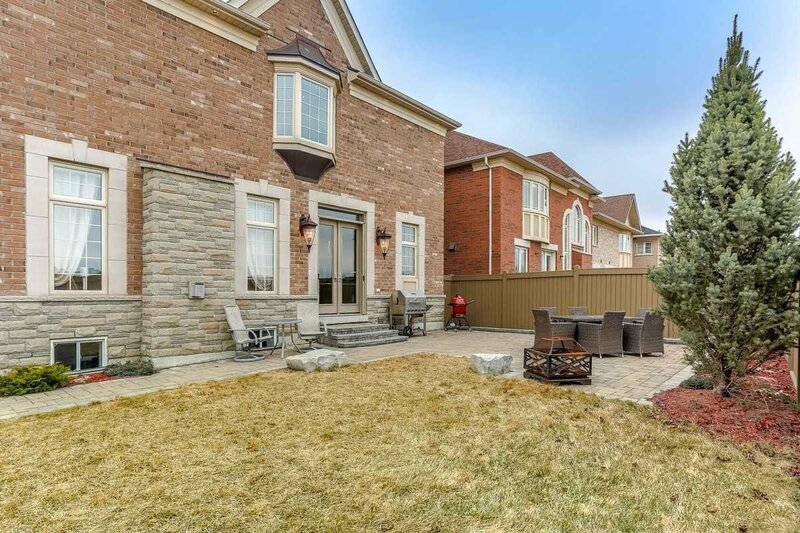 This Model Home Is Situated In Prestigious Vellore Village. 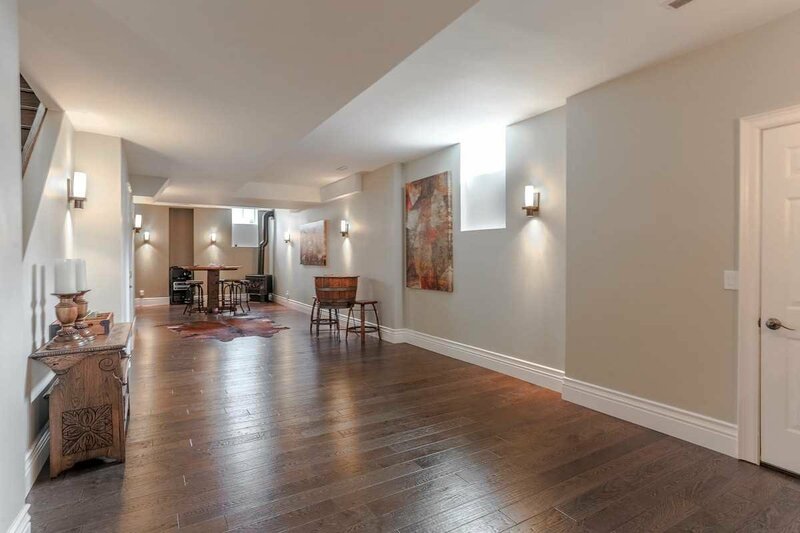 Over 4000 Sqft Of Living. 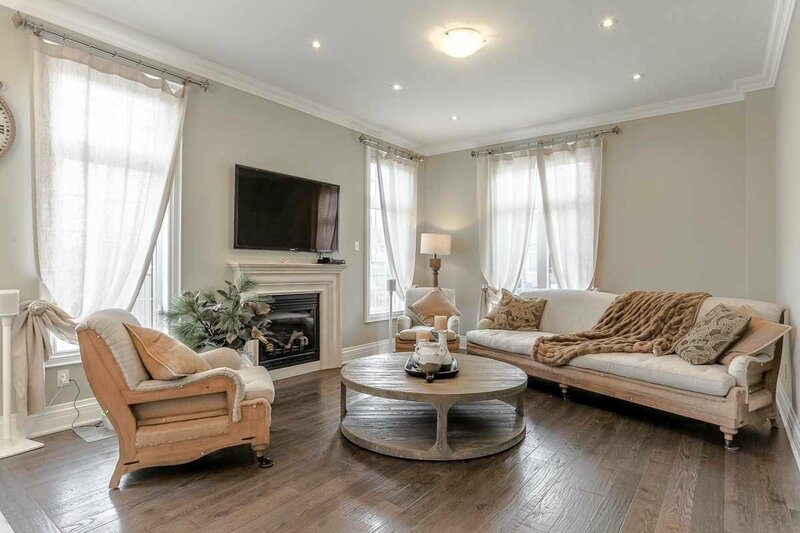 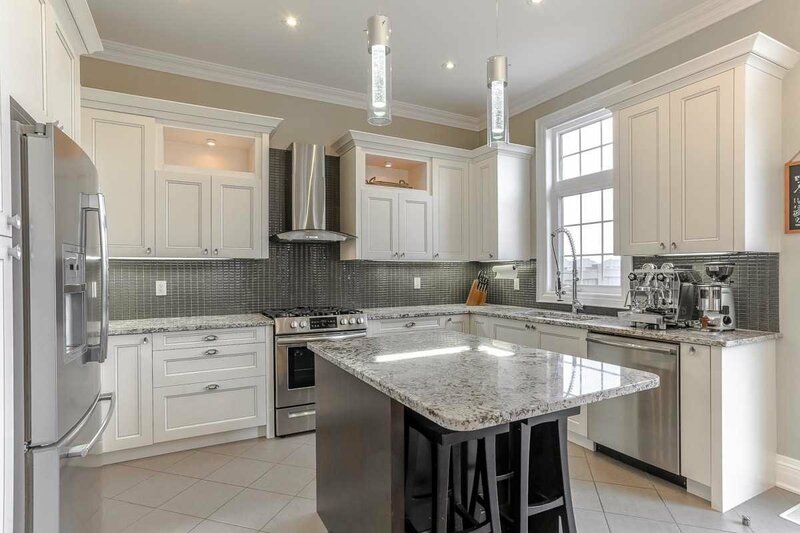 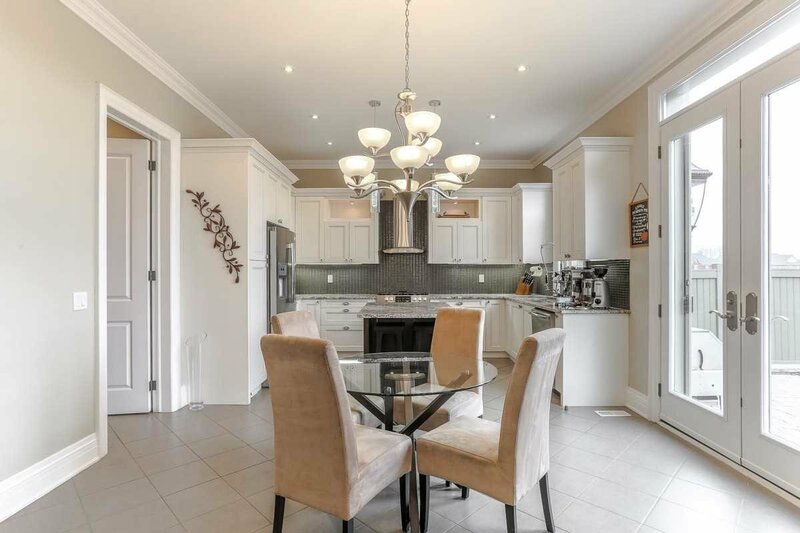 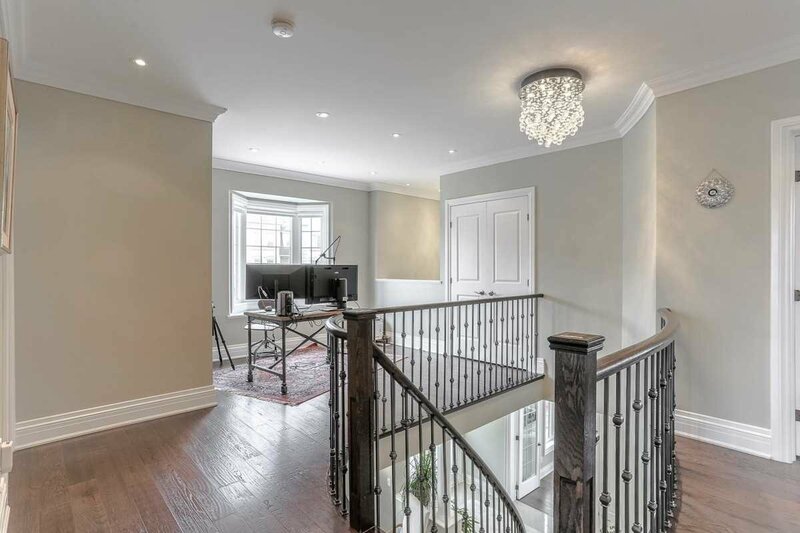 Chef's Kitchen W/ Granite Ct, All S/S Appliances, All Bedrooms W/ Ensuites, 6 Washrooms. 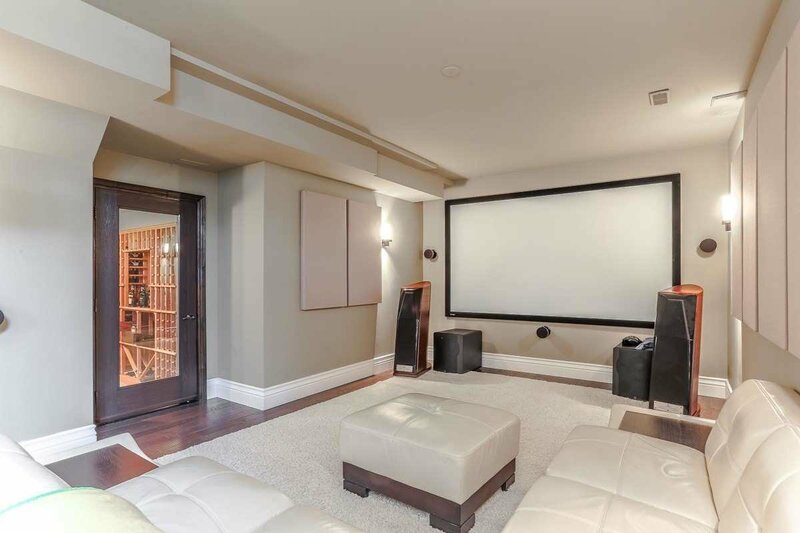 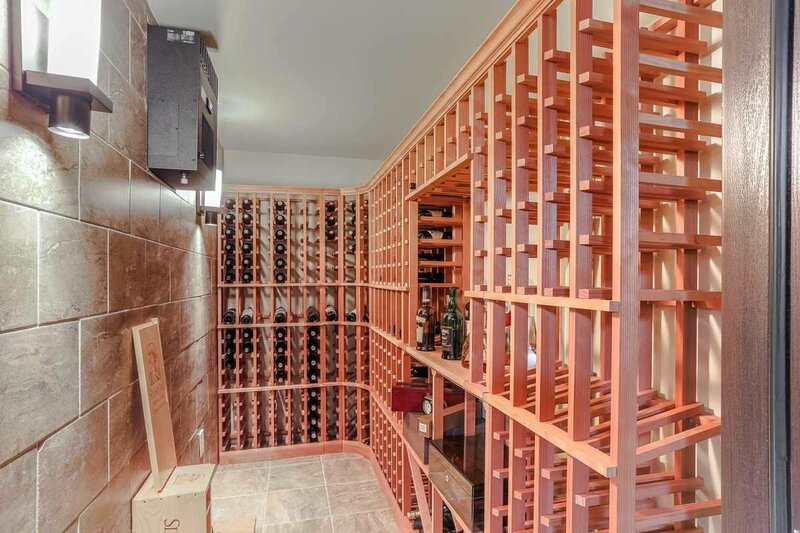 Completely Finished Basement W/ Wine Cellar. 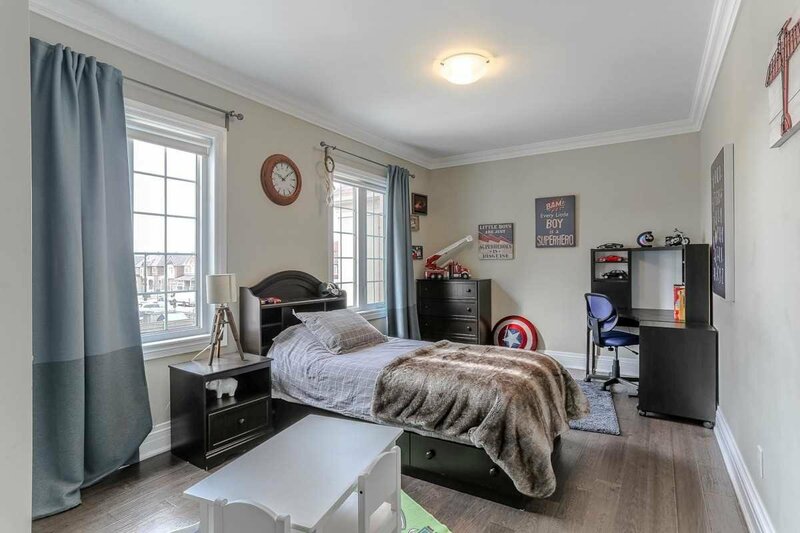 3 Car Tandem. 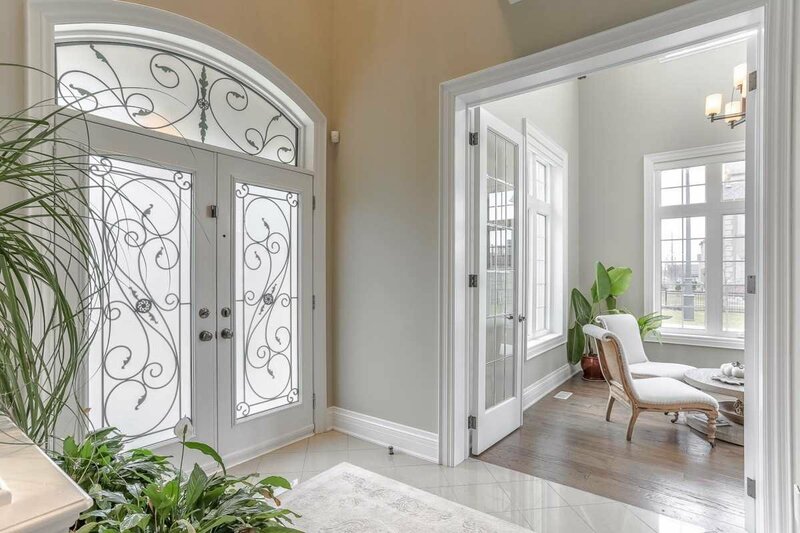 Hardwood Fl Throughout, Pot Lights, Premium Chandelier & Much, Much More!